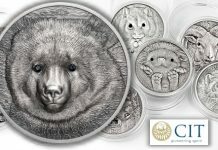 COLLECTING STRATEGIES: Quit Buying Coins ! 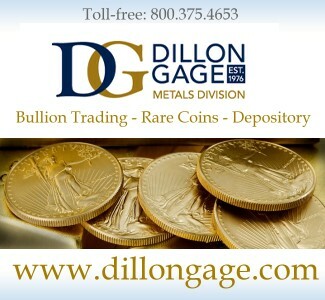 Home Expert Columns Al Doyle Coin Collecting Strategies – Quit Buying Coins ! 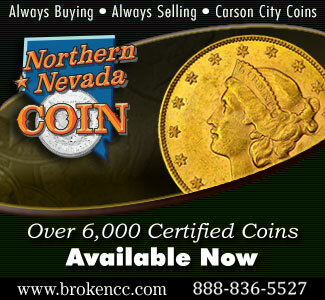 Coin Collecting Strategies – Quit Buying Coins ! 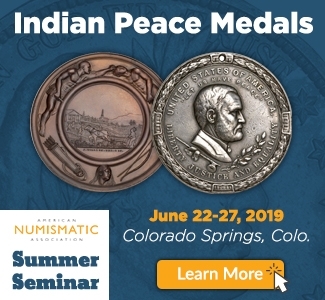 Is telling numismatists to avoid adding to their holdings no different than ordering cats to stop chasing mice? 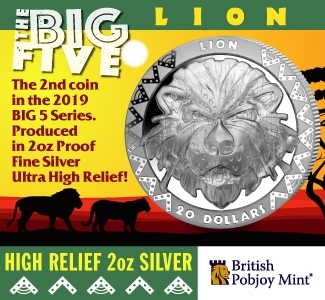 Many coin enthusiasts cheerfully joke about needing to satisfy their “addiction” on a regular basis, so why would they take a break from something that brings so much satisfaction? We’re not telling anyone to reduce or quit their involvement in the field. What often needs to be done is a small shift in spending habits. 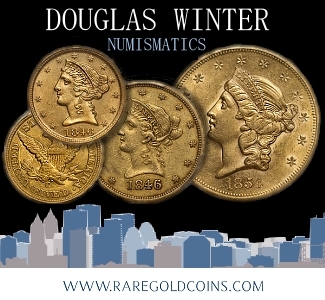 It’s way too common for collectors who are willing to drop hundreds or even thousands of dollars on a single coin to balk when it comes to spending $15 to $75 apiece for numismatic books and other items that would increase their knowledge. 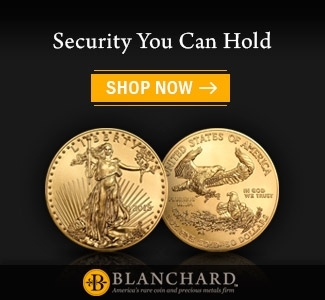 The old saying “Buy the book before the coin” is just as wise and sensible in the hyperactive and wireless 21st century as it was in the past. So what does a person get in exchange for diverting funds from metal to bound paper, CDs and DVDs? 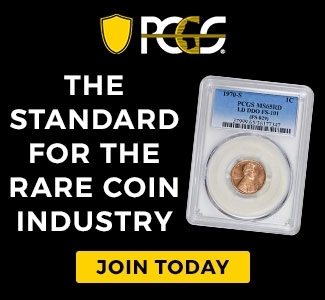 Knowledge and the kind of information that leads to more intelligent and satisfying experiences with coins. 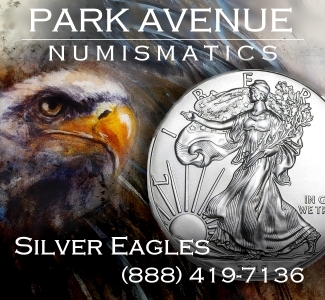 If there is one universal text in numismatics, it would be A Guide Book of United States Coins, commonly known as the Red Book for its colorful cover. 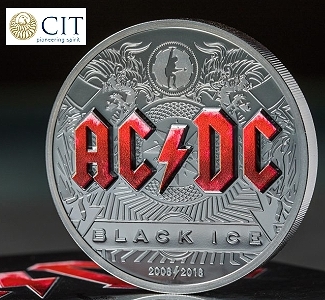 Published annually, the Red Book provides a great deal of information from coin history to estimated currrent values for a low and often discounted cover price. 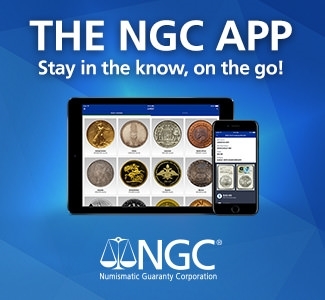 Even novices recognize the value of the Red Book, but this handy source of knowledge is just a starting point in the world of numismatic literature. 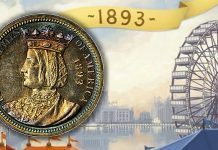 The Standard Catalog of World Coins series provides the same kind of broad information for coinage (by century) of the 1700s, 1800s, 1900s and the 21st century. 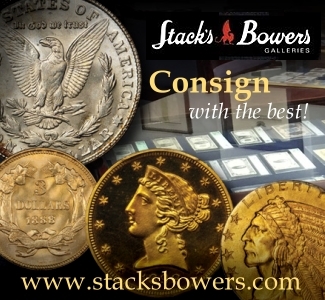 The two newest editions are updated annually, and the Standard Catalog for the 20th century (1901 to 2000) is as thick as a New York City phone book in the pre-cellphone era. 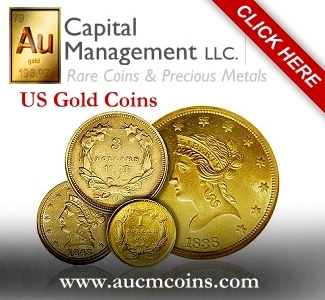 If you have even a bit of interest in coinage beyond American issues, this reference series is must reading as well as being a motivator to begin exploring world coins from low-value copper to rare gold. Various editions of the Standard Catalog are often found in libraries, so it won’t cost anything to have access to a treasure trove of information. There are hundreds of books for those who are seriously interested in a specific series or period in history. 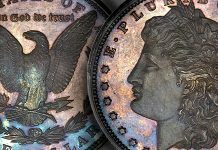 If you’re hooked on Morgan dollars, the Comprehensive Catalog of Morgan and Peace Dollars by George Mallis and Leroy Van Allen – universally referred to as “the VAM book” for its hundreds of varieties – is a must. 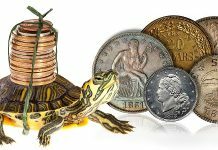 Reprints of Penny Whimsy by Dr. William Sheldon and United States Copper Cents 1816-1857 by Howard R. Newcomb are recognized as great numismatic literature. 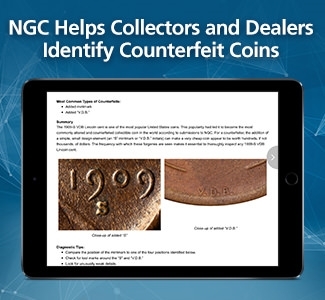 Organizations such as the Liberty Seated Collectors Club, Early American Coppers and Society of Paper Money Collectors publish journals that contain the sort of detailed information and in-depth research sought by dedicated collectors. 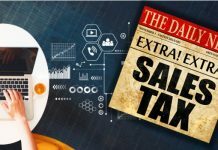 A nugget of insight could turn out to be worth far more than the modest price of an annual membership. 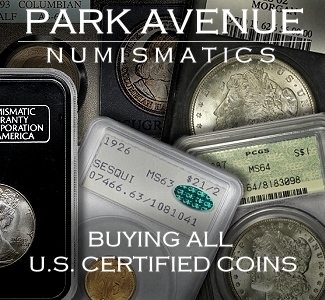 Getting back to books, titles covering various U.S. gold series to Colonial copper, Confederate currency, Indian Head cents, Barber dimes, world crowns, hobo nickels, the economics of the Republic of Texas and just about anything else that was used as a medium of exchange can be obtained from coin shops, numismatic literature dealers, Amazon.com, eBay or other sources. 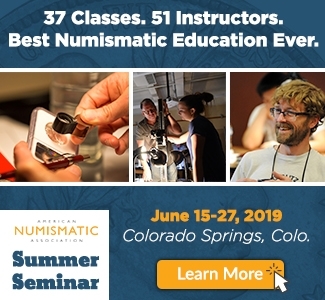 Can’t attend the American Numismatic Association’s summer convention? Get the highlights and interviews on CD. 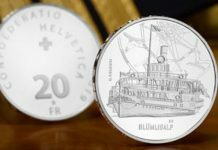 Since coin and currency-related books tend to be aimed at a small audience, many are self-published or sold in modest numbers. That could mean some digging for out of print copies. 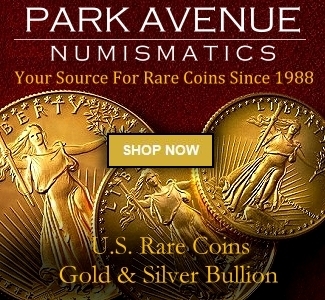 Larger shows often have a selection of numismatic books and related material. The best find at a show can often be a scarce book rather than a coin, as the information can lead to many good buys in the future. ANA membership is an excellent value for the dedicated reader. For as little as $18, a person can have access to the vast resources of the association’s library. The cost of postage provides access to books that may be too expensive to purchase or unobtainable from other sources. 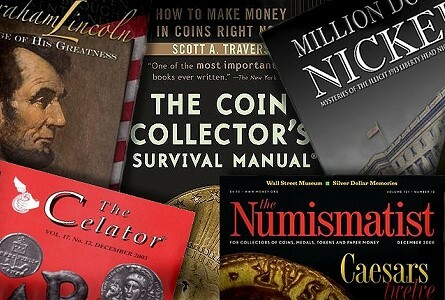 Diverting the funds needed to buy a coin or two towards numismatic literature might seem like a short-term hardship, but the rewards of becoming a more intelligent collector are well worth the money spent. 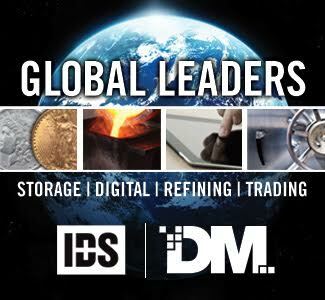 Get smart – and keep getting smarter – with the right information. 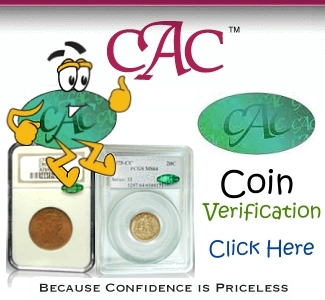 Wizard Coin Supply has one of the finest selection on books on Coin Collecting. Walter Breen’s Complete Encyclopedia of U.S. Coins is one of the best investments I ever made. 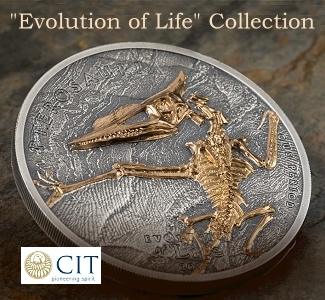 If you are a serious collector, this book should absolutely be part of your library. Google books has a handful of gems, such as Sylvester S. Crosby’s book on early American coins.